You may not have heard about the ghost economy, but it’s something you should be familiar with. 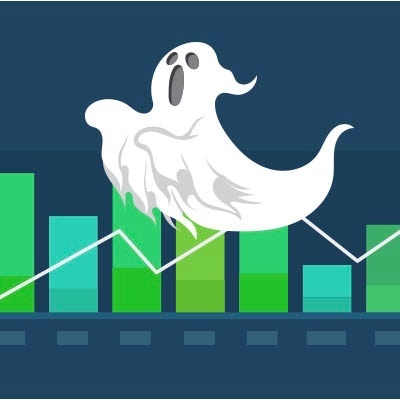 In brief, the ghost economy is the added costs in lost revenue to preventable errors – one study found that businesses are losing an average of 11.7% to the costs associated with it. The main culprits of the ghost economy are stockouts, overstocks and returns. In this article, we’ll go into detail about how these situations contribute to the ghost economy in your business and ways to avoid them. The good news is that by quantifying the cost of the ghost economy you can start to tackle it. Even a small decrease in its value will lead to greater revenue and better customer journeys. 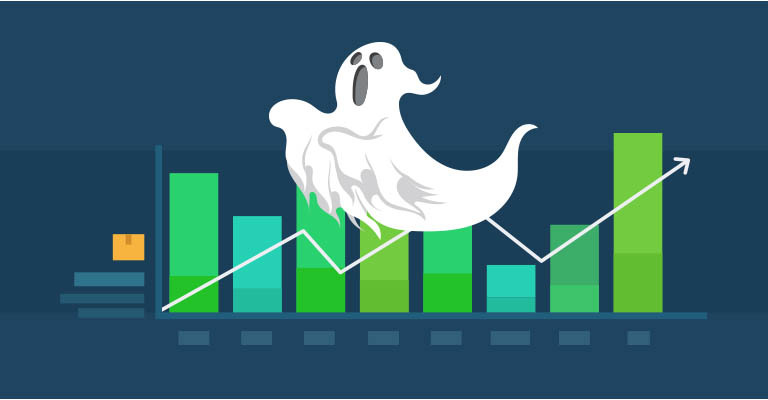 Find out more about the ghost economy and how to prevent it draining your business of profitability. As consumers, we all know the feeling of getting excited by a new product then – after you’ve done your research and decided on an item to purchase, you hit ‘buy’ – and suddenly the product you want is out of stock. It’s a frustrating process on the consumer’s end. And for the retailer, stockouts should be considered doubly irritating. This represents not only the loss of this one sale, but also significant sunk costs in sales and marketing to get a consumer to the point of conversion. On top of this, there’s the lost potential revenue caused by a customer having a disappointing interaction with your brand – it could mean they go elsewhere and don’t return, or worse share their bad experience with others and they decide not to buy from you either. Overstock is exactly what it sounds like: it’s the technical term for when you’ve over-ordered stock. It’s the inventory equivalent preparing far too much food for a party and then having to deal with the leftovers: it’s going to go off soon, you have to store it at the expense of storing a more appealing variety of foodstuffs, and you’re going to have to work hard to see that it doesn’t go to waste. When considering the cost of overstocking, there is of course the cost of purchasing and transporting the goods, which – if the product doesn’t sell – becomes a loss instead of an investment. However, one thing that eCommerce retailers often don’t calculate when considering overstock is the opportunity cost of losing the ability to stock an item that resonates more with your customers because you’re still carrying old stock. To move your excess stock, you also have to create strategies for overstock clearance, which can be time-consuming while not generating much income. Many eCommerce retailers consider returns as random, unconnected events that just can’t be helped. However, returns are a significant cost to any eCommerce retailer, and the combined cost of returns – especially preventable ones – add up. The art of reverse logistics is a hard one to master, but without doing so – while at the same time analyzing returns to find out where they can be prevented – you run the risk of having inaccurate inventory data. 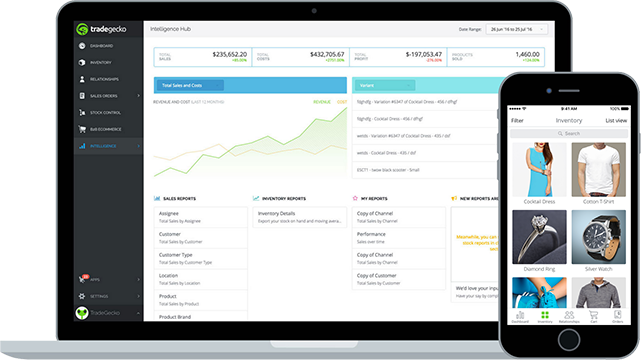 How does your business compare to the average? If you’re interested in how you stack up versus the average business, total your 3 calculations for stockouts, overstocks and returns, divide by your annual sales and you’ll have a figure you can compare against the average – which, as a reminder, is 11.7%. How did you do?